Welcome to another installment of If My Book, the Monkeybicycle feature in which authors shed light on their recently released books by comparing them to weird things. 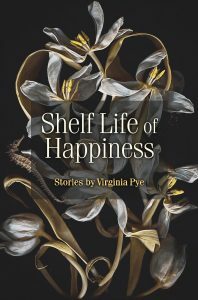 This week Virginia Pye writes about her new short story collection, Shelf Life of Happiness, out now from Press 53. If Shelf Life of Happiness were a garden, it’d be an English border one gone wild at the end of summer: delphiniums and dahlias, Japanese anemone and fall-blooming iris, each stalk tall and elegant, the blooms insanely delicate, yet fierce. If Shelf Life of Happiness were a boat, it’d be a sturdy and sleek antique wooden yawl that hugs the shoreline until it gets a sudden inspiration to head out into stormy waters. If Shelf Life of Happiness were a pair of socks, they’d be black and grey herringbone argyle, deliciously soft and warm and steadfast, but with tips so red they turn to flames. If Shelf Life of Happiness were a cracker, it would be an exceedingly crunchy one, tasting best with smoked salmon or sardines to counterbalance its argumentative nature. If Shelf Life of Happiness were a pickle, it’d be a new pickle from Russ & Daughters on the Lower East Side, because they are crisp and tangy and my favorite kind. 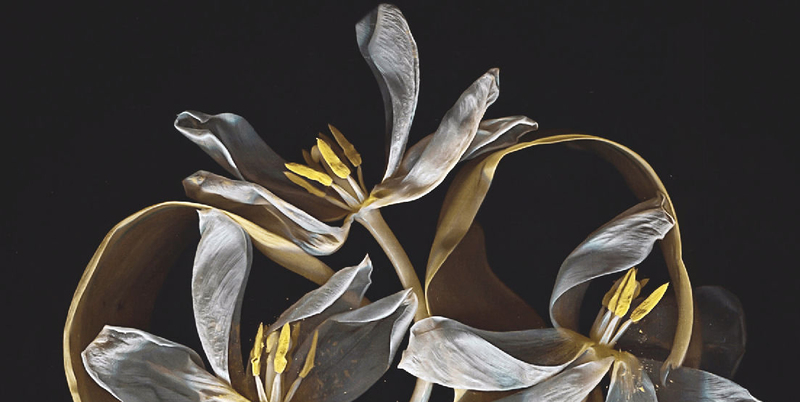 If Shelf Life of Happiness were an evening gown, it would be made of silk in iridescent colors that shimmer and flow down to the ankles, until the party’s over when we wander to the shore where we shrug it off, revealing a tough racing suit beneath, and dive in, never to return. If Shelf Life of Happiness were an exercise regimen, it would start with yoga on the lawn, followed by kickboxing and wrestling, then parkour in the nearby woods and winding up on the rooftop for table tennis and the view. If Shelf Life of Happiness were a painting, I’d be very, very happy, because I’d be a painter and see things in terms of shape and color and light and wouldn’t have to worry about getting the damn words right anymore. 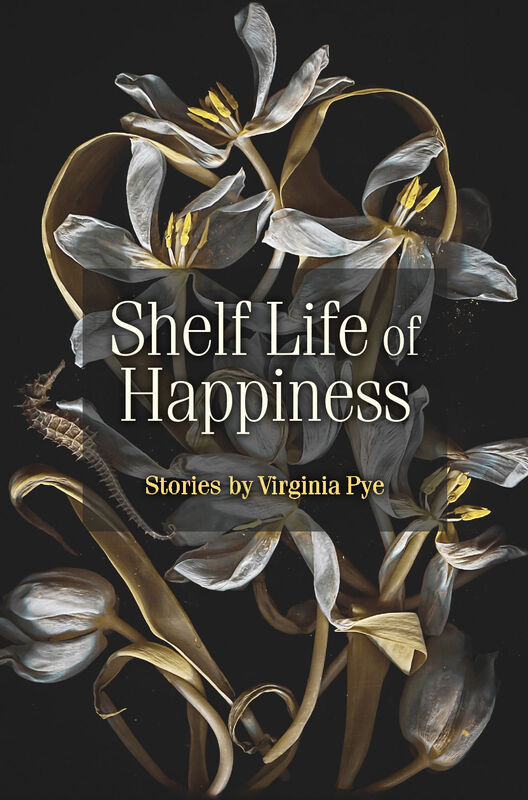 Virginia Pye is the author of two award-winning novels, Dreams of the Red Phoenix and River of Dust, and the short story collection, Shelf Life of Happiness. Her stories, essays, and interviews have appeared in The North American Review, The Baltimore Review, Literary Hub, The New York Times, The Rumpus, Huffington Post, and elsewhere. She lived in Richmond, Virginia for many years and now lives in Cambridge, Massachusetts. Find her on Facebook, Twitter, Instagram, and on her website: virginiapye.com. Next PostOne Year Has Passed Since I Mislabeled My Child’s Halloween Costume on Facebook. Where is the Outrage?